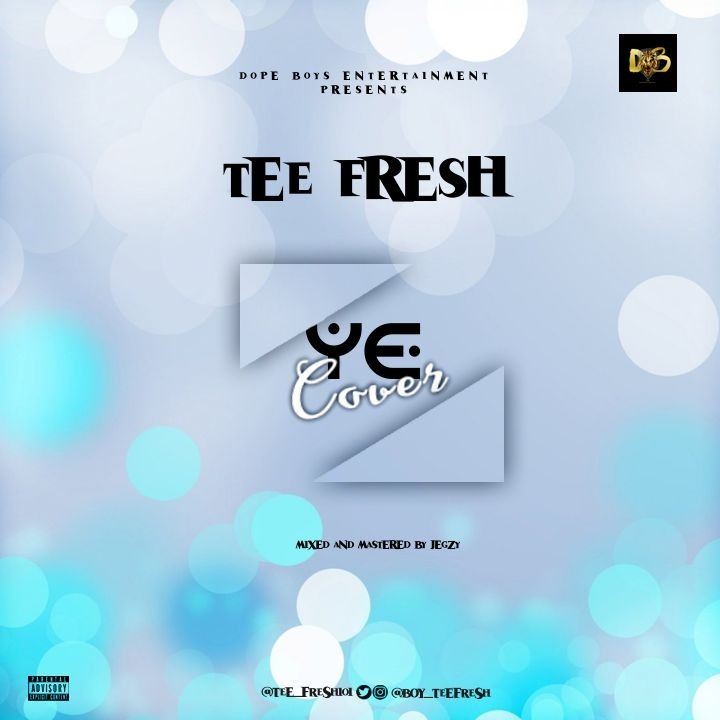 Sensational act “Tee Fresh” came up with another hot jam, where he sampled Burna Boy’s raving hit song “Ye“. Tee Fresh Ye Version is another one to reckon with. Mixed & Mastered by Jegzy.